How Far is Abhyudaya Lavender? Abhyudaya Lavender which is DC Converted Residential plots, situated at Bommenahalli with clear legal marketable titles. 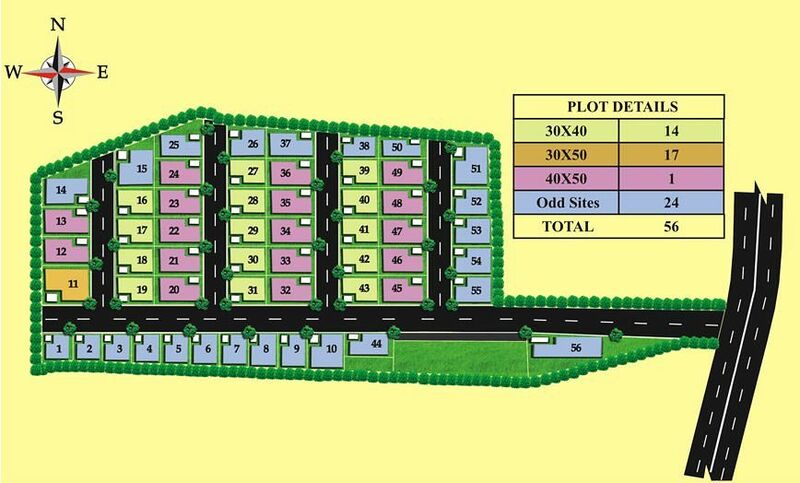 Residential Layout spread across 2 acres 25.0 Guntas with 56 plots of 1200sft /1400 sft / 1500 sft @ Rs.1800/-per sq.ft with special offer, Hurry limited period only. Booking Amount is Rupees one lakh.